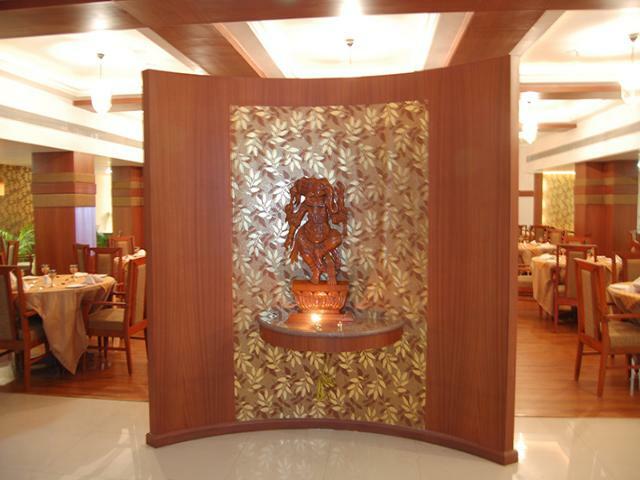 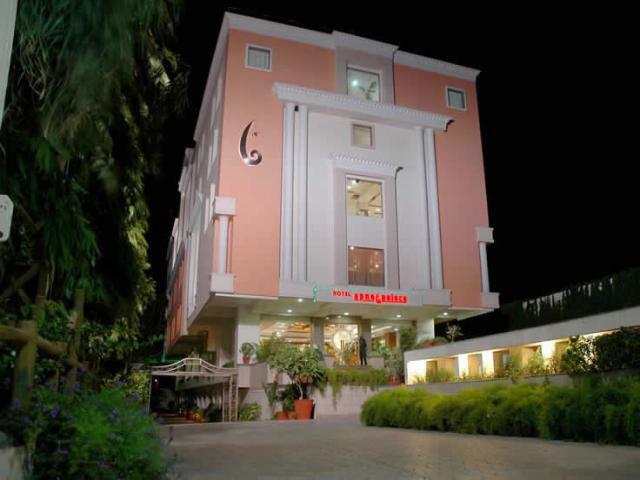 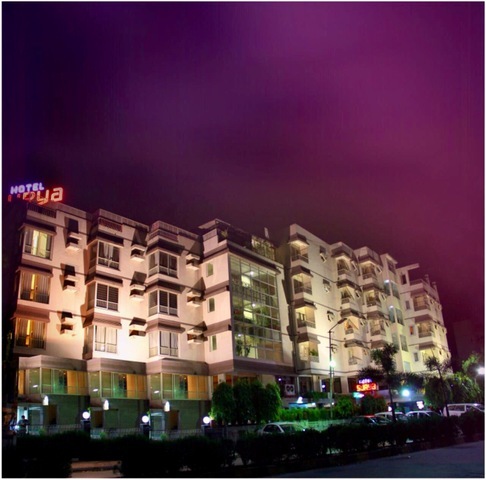 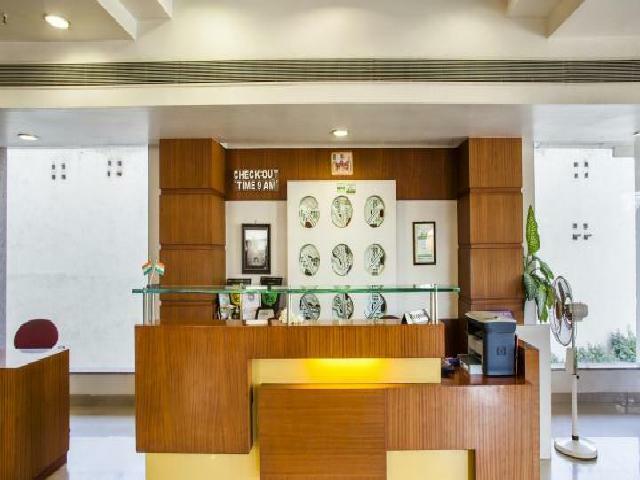 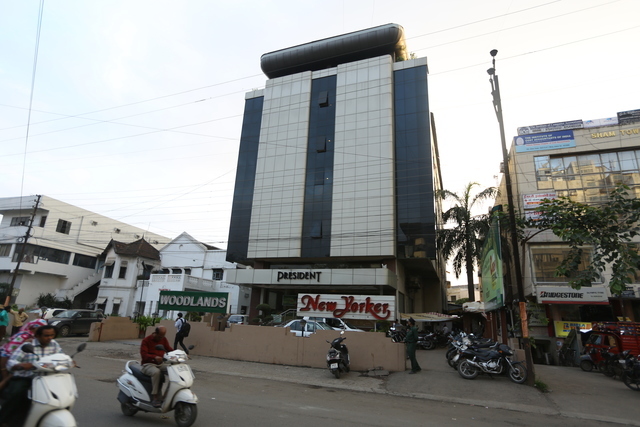 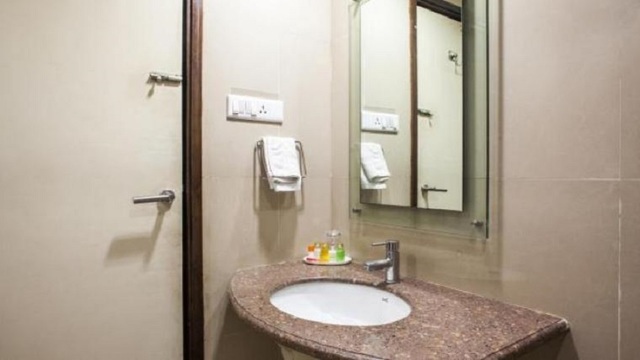 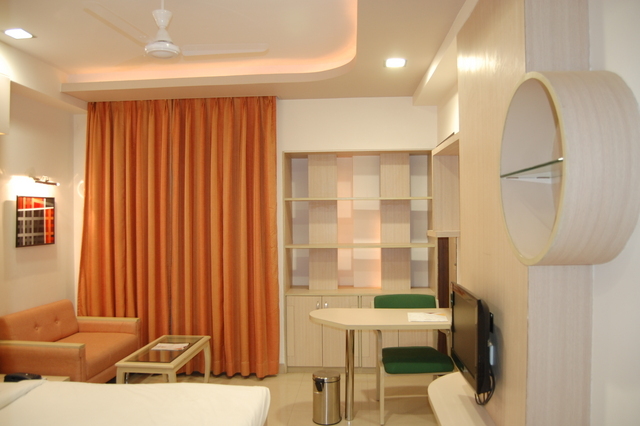 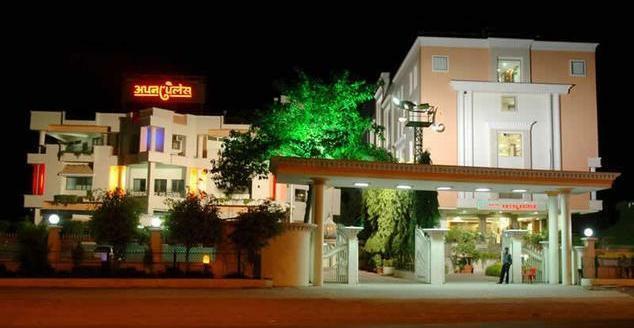 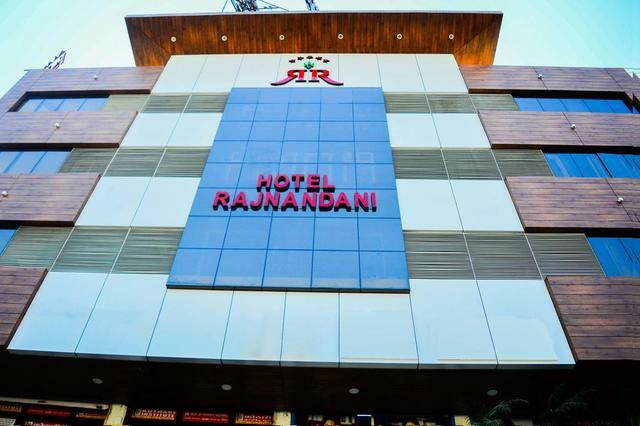 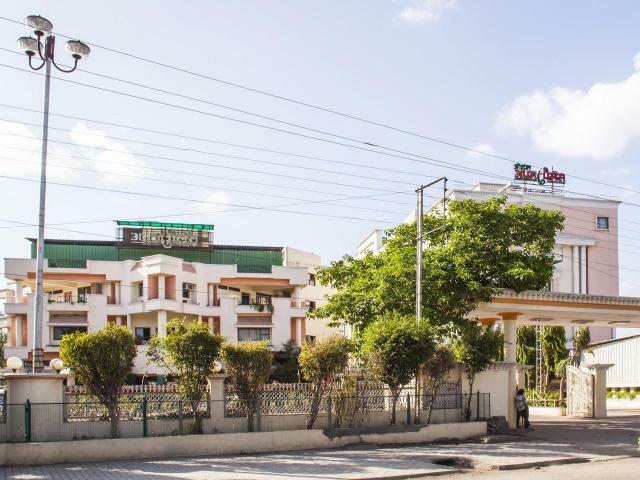 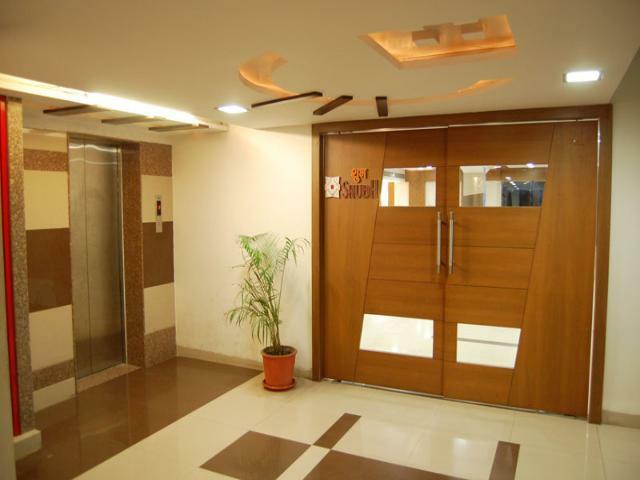 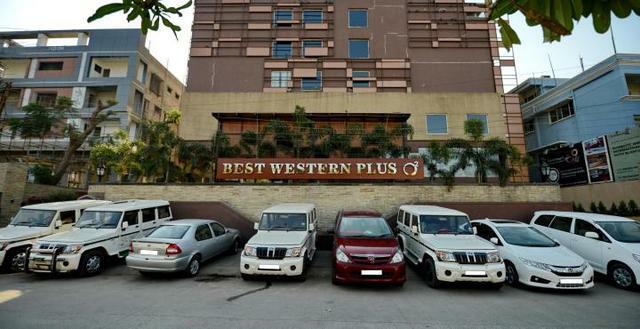 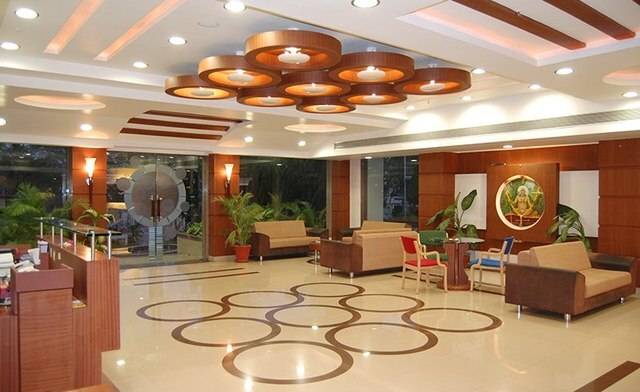 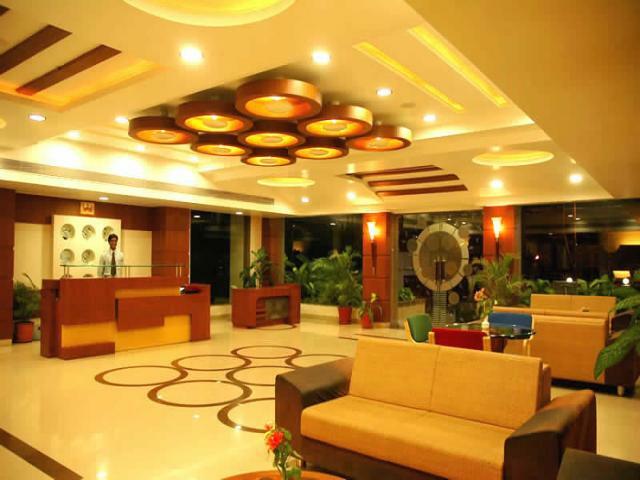 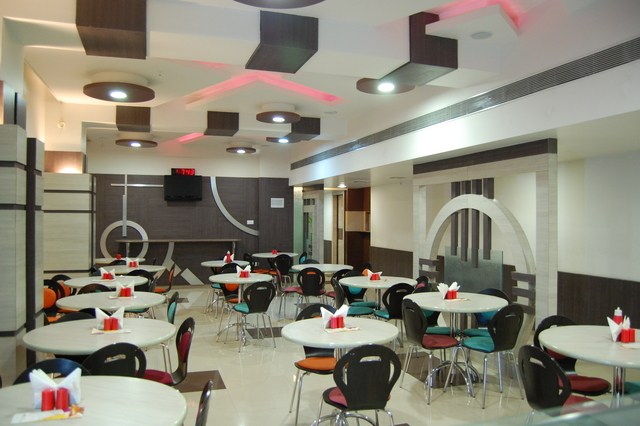 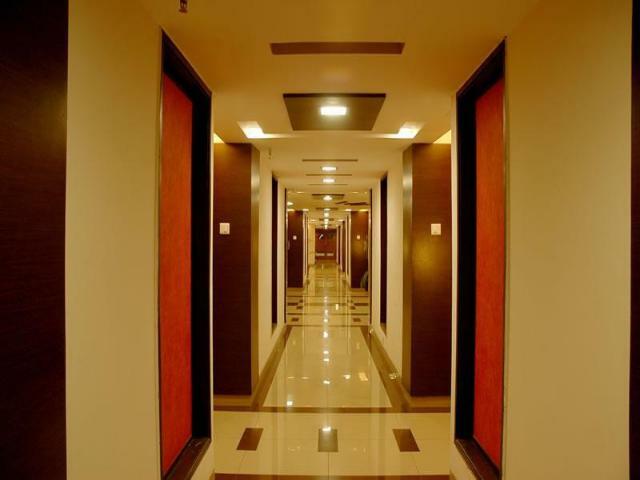 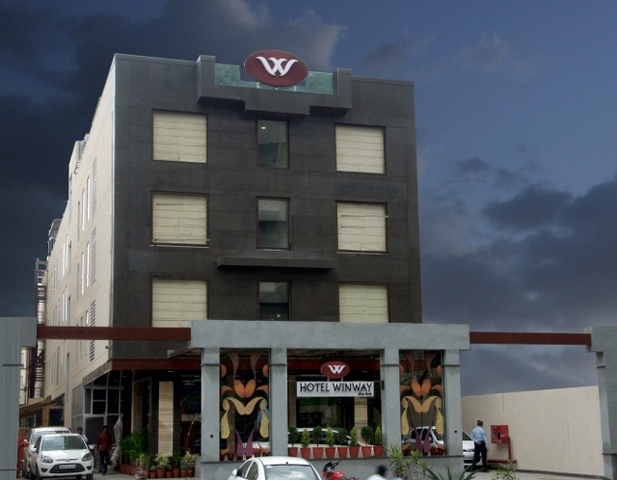 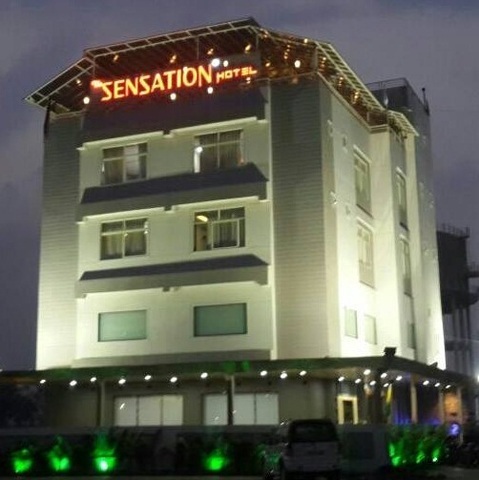 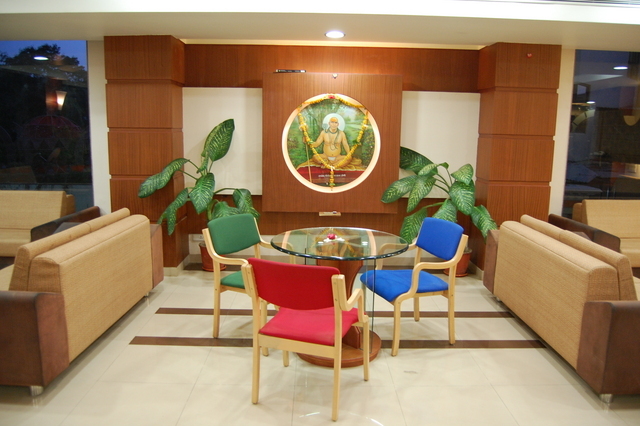 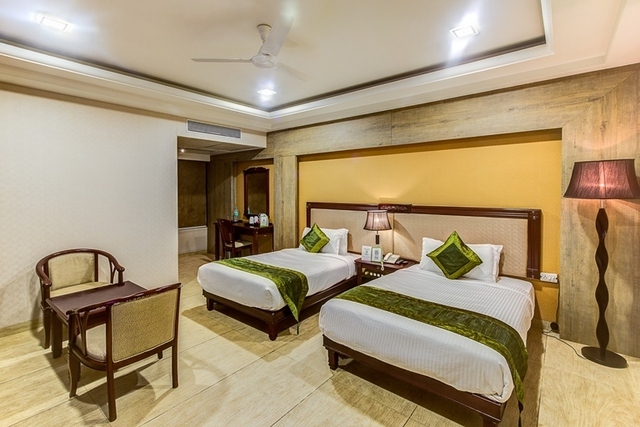 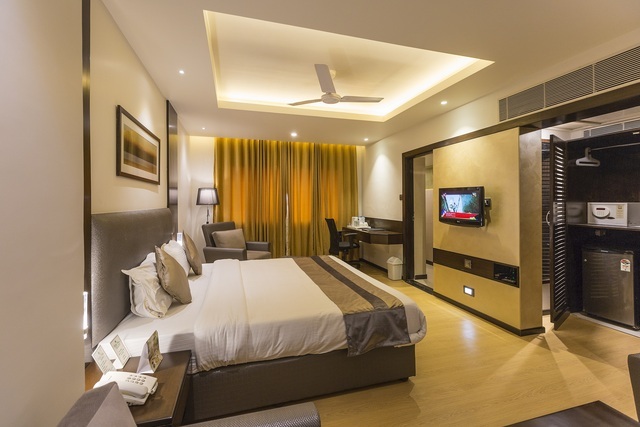 Hotel Apna Palace in Indore is a modern property located 10 km away from the Khajrana Ganesh Temple. 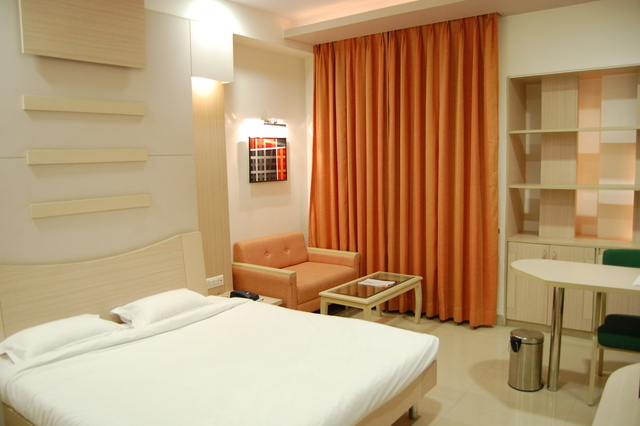 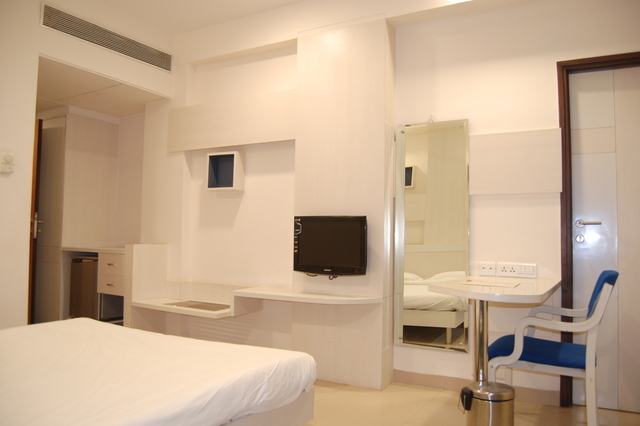 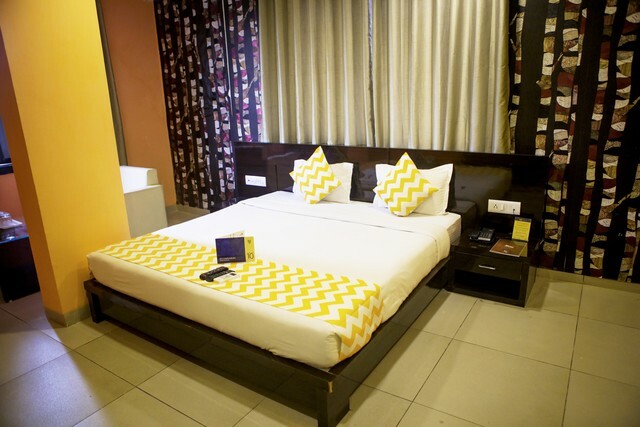 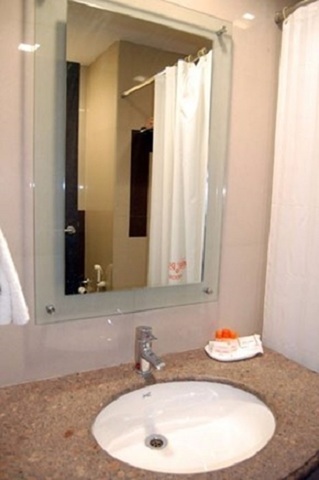 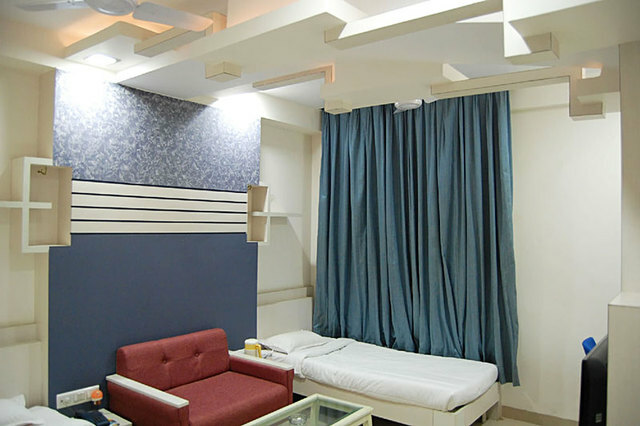 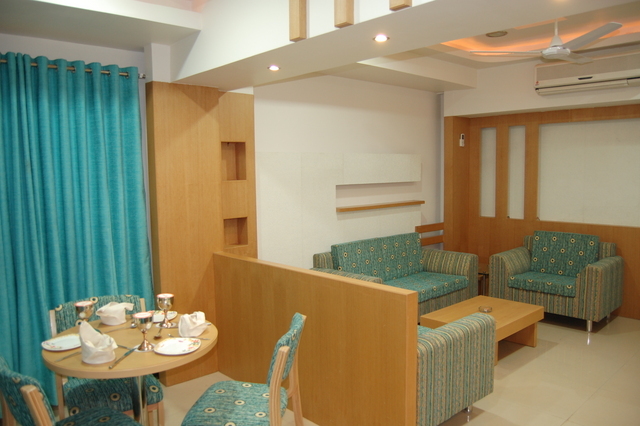 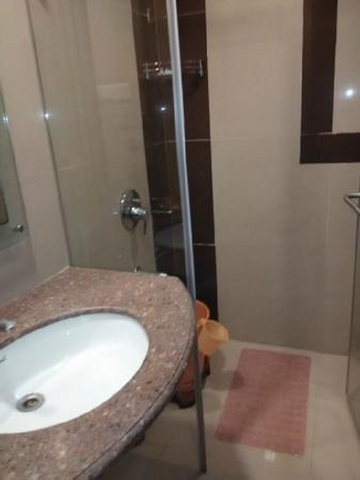 The rooms are simple offering modest decor and comfortable beds. 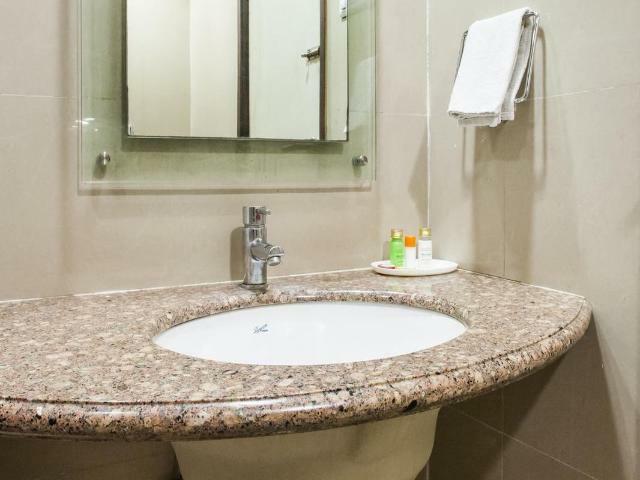 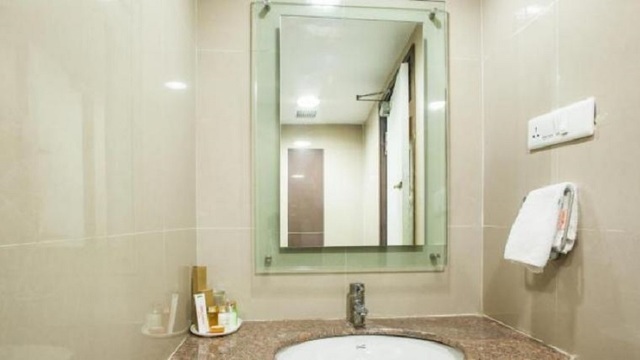 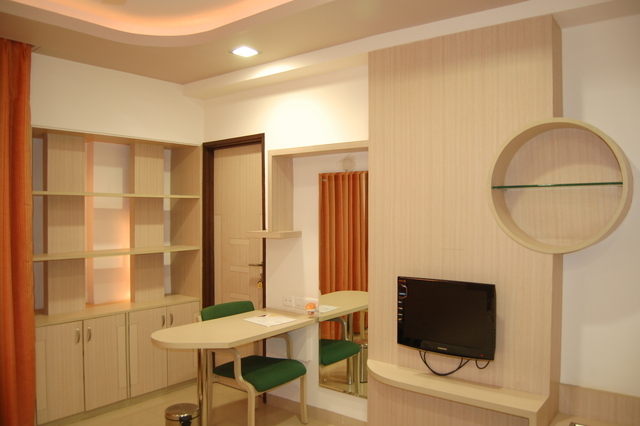 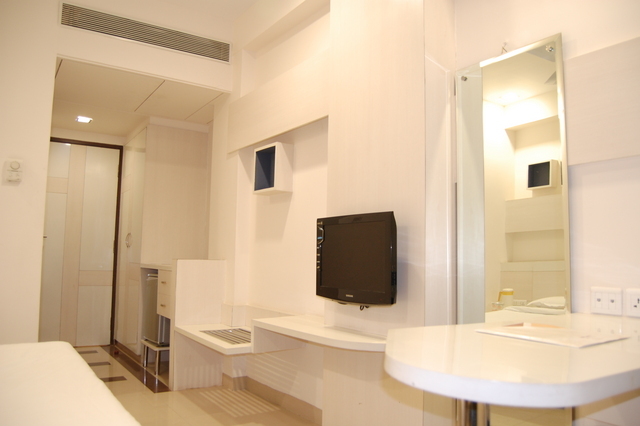 One can find free Wi-Fi facilities, flat-screen TVs and writing desks in each room. 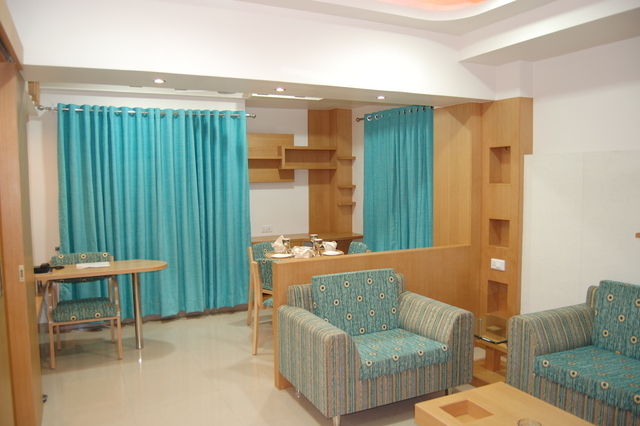 The upgraded rooms offer mini-fridges and the suites add separate sitting areas and garden views. 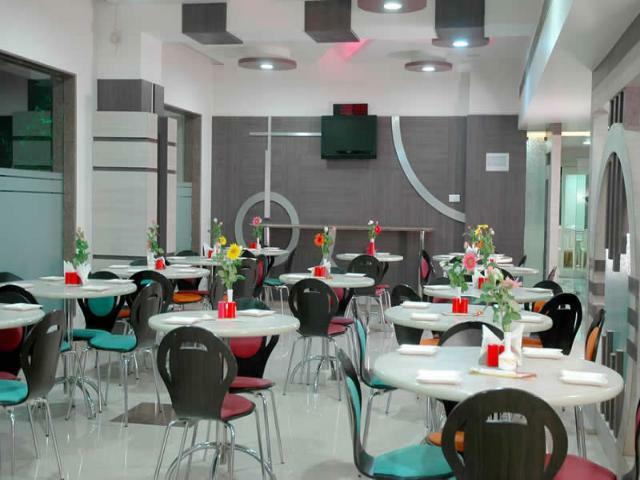 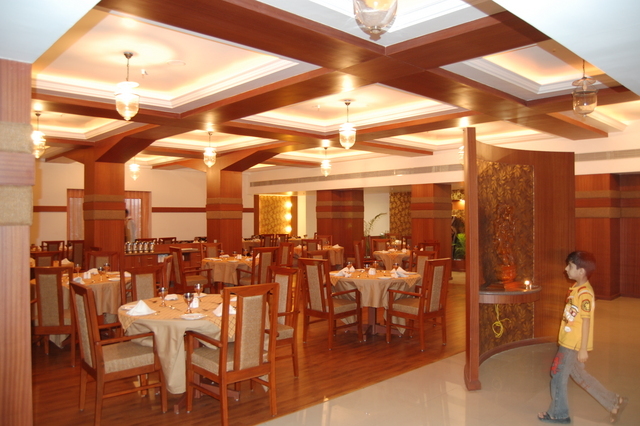 A relaxed restaurant serves global cuisines while a buffet-style cafe serves scrumptious meals. 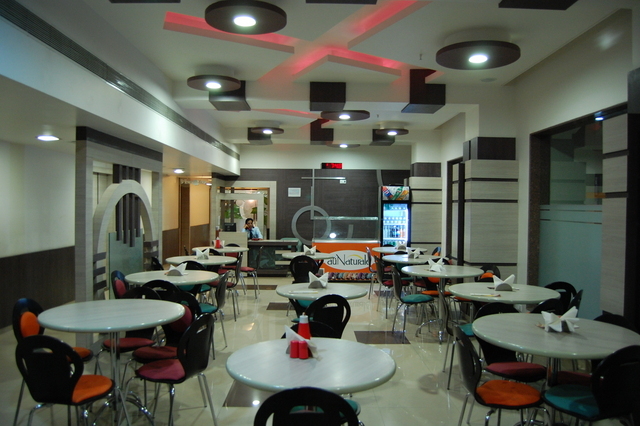 Relish in some baked delicacies at the casual bakery. 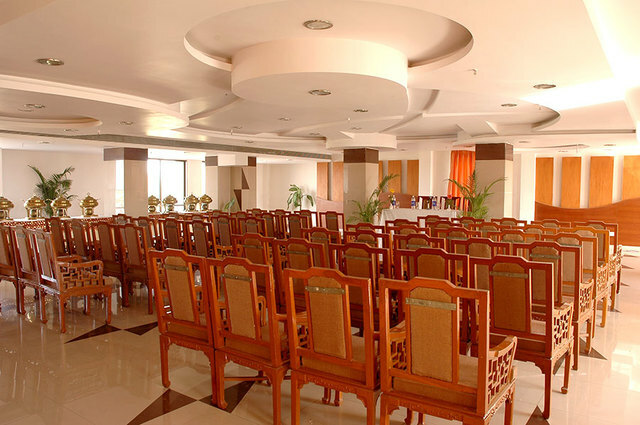 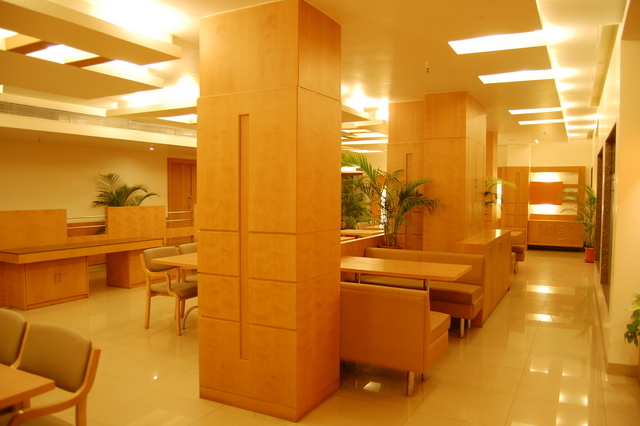 A contemporary conference centre enables one to host their business meetings in style. 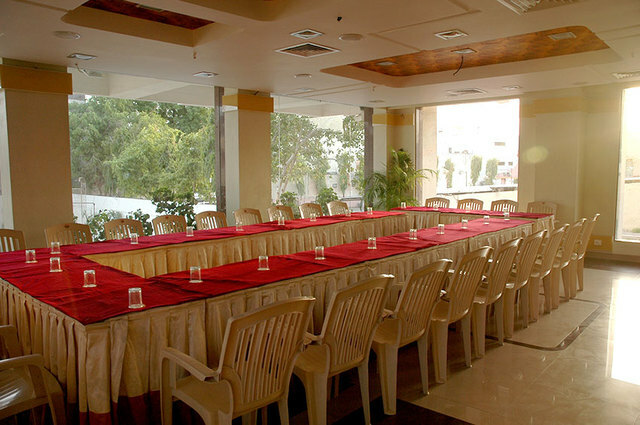 One can also hire event space to host private or social functions. 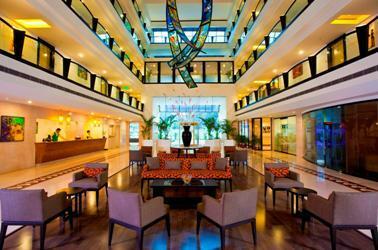 The well-manicured garden of the property offers ample space for relaxing and lazy strolls.